Innovative package for gaming and software applications. Accommodates booklet sizes up to 12mm. Single and double disc case configuration. 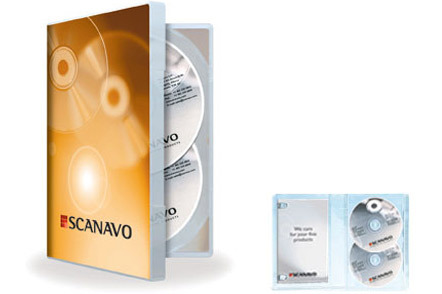 Fits current retail shelf space with overall outside dimensions of DVD case specification and a spine thickness of 32mm. Contact a media storage expert now!